A home automation system is the next step in creating your perfect smart home environment. 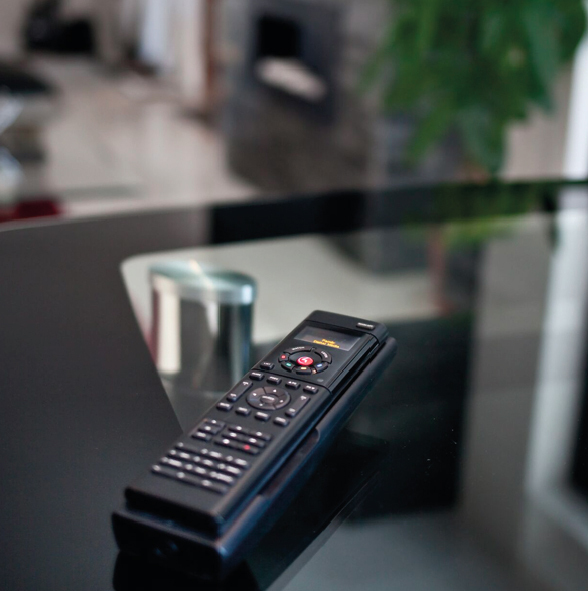 You’ve got the electronics; the lighting; the security; the heating controls; the music player; the home cinema… but if you’re not careful, you’ll also be wading through a sea of remote controls, wires and devices. That’s why we offer a bespoke integrated home automation service to bring all the different systems together into one interface, putting you firmly back in control of your smart home. At Seven Integration, we’re experts in creating bespoke home automation systems that are perfect for your individual needs. Whether you’ve always wanted spaceship-style control panels on the walls or you prefer to manage your home from your phone, we can mastermind a solution that complements your lifestyle. No need to poke even a foot outside the warmth of your bed to check you turned the heating off; no uncertainty about who’s knocking at the front door; no more lights left on when no one’s in the room; and no more sitting in your hotel room 2,000 miles away from home worrying that you left the back door unlocked. Our bespoke home automation system will be the brains of your home – the central nervous system, allowing you complete control over all aspects of your smart home environment at the push of a button. We use state-of-the-art home control systems like Crestron and Control4 to create simple, intuitive smart home systems that are a pleasure to use. How much does bespoke smart home automation cost? Single room control costs from as little as £1,000, and a whole house integration can be upwards of £20,000. You can start with one area or room and upgrade or extend control to other areas of the house as and when you require. 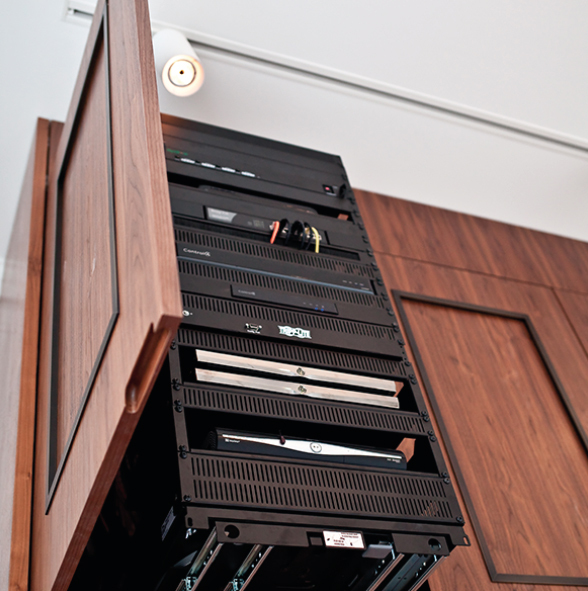 That’s the beauty of a smart home – by its very nature, it can be adapted, amended and seamlessly extended. "The Seven Integration system does a lot more than we were expecting, we are very impressed with the whole system and the support from the company"